MUCC - New Mini-album Announced + EUROPE TOUR 2015 Promo Video | VKH Press – J-Rock & Visual Kei Coverage Worldwide! 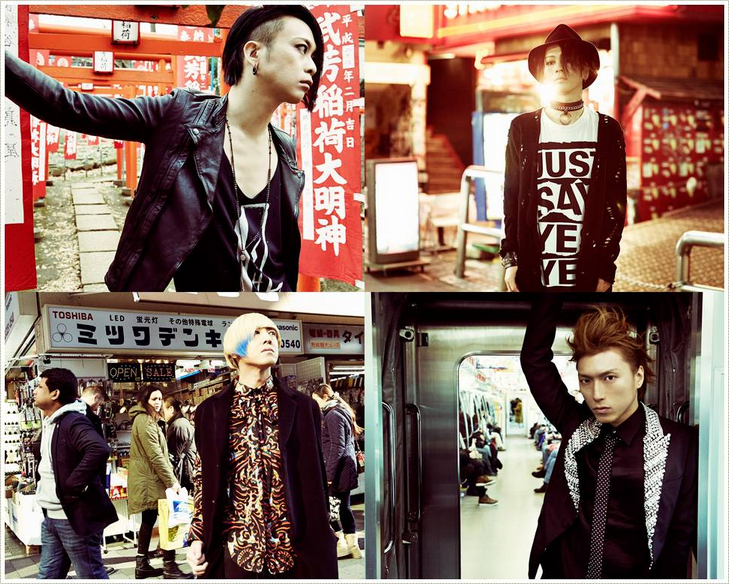 MUCC have announced a new-mini-album to be released this June! T.R.E.N.D.Y. -Paradise from 1997- will be release in two types on June 24th: Regular and Limited Edition. Limited edition will cost ¥3,000 for a CD + DVD combo, and regular edition will cost ¥2,300 for the CD only. More information will be released on a later date.